The Equal Employment Opportunity Commission has filed a class action lawsuit in federal court in New York against a group of senior care and nursing home facilities. The lawsuit — which alleges disability and pregnancy discrimination — was filed on Monday, so the defendants have not had a chance to respond to the allegations. Regardless of whether the allegations are true, the lawsuit provides a good roadmap for employers on what not to do.  DON’T automatically terminate an employee who reaches the end of his or her leave under the Family and Medical Leave Act and can’t immediately come back to work. You may still have reasonable accommodation obligations under the Americans with Disabilities Act or the Pregnancy Discrimination Act. You need to work through those — engaging in the interactive process with the employee — before you start thinking about termination. DON’T automatically terminate a new employee who needs leave. 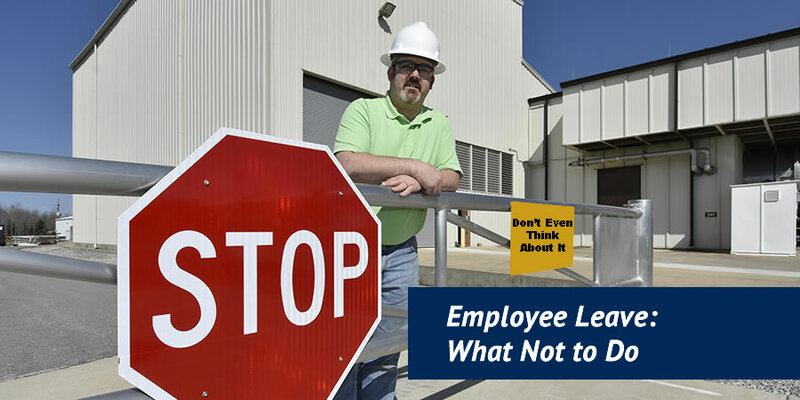 Same problem as with the previous “don’t.” Even though the employee isn’t eligible for FMLA leave, the employee may be legally entitled to reasonable accommodation for a disability or pregnancy. The EEOC doesn’t care what your “probationary employees” policy says. DON’T have a “100-percent recovered” policy. A “100-percent recovered” policy says that an employee cannot return to work until the employee is free from any medical restrictions. In the view of the EEOC, these policies violate the ADA because they have no provision for reasonable accommodation in appropriate cases. For the same reason, these policies are a problem if an employee needs accommodation for pregnancy or a related condition. 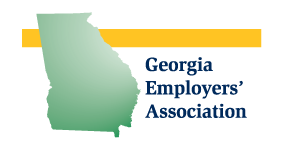 While writing this blog post, I learned that the EEOC has filed two more class actions this week based on inflexible leave policies. That makes a total of three in one week. I would call this a “crackdown.” The EEOC’s press releases on the other two lawsuits are here and here. DON’T deny reasonable accommodations because you perceive that the employee’s condition is only “temporary.” Since 2009, when the ADA was amended, many non-permanent medical conditions can be considered “disabilities” that are protected under the law. And pregnancy is, by definition, a temporary condition (well, unless you’re Kate Gosselin, in which case pregnancy might be a permanent condition). The list of truly “temporary” conditions that you don’t have to accommodate is getting shorter and shorter. It’s best to assume that medical conditions are legally protected unless and until your employment counsel tells you otherwise. 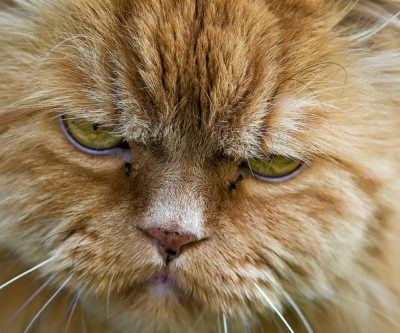 These practices make EEOC a grumpy cat. DON’T be lax about the timing of your mandatory medical examinations. According to the EEOC’s lawsuit, the nursing homes required new hires — on their first day of work — to fill out a very detailed medical questionnaire and to have a medical examination. In addition, employees were required to have medical examinations once a year after hire. You can’t do that with current employees! Phase One: Applicants. Pre-offer, an employer cannot request ANY medical information, or even any information that is likely to elicit information about a disability (such as, “How many days did you miss work in your previous job because of illness?”). There are a few exceptions to this rule, but they probably do not apply to you. Phase Three: Employees. Once the individual starts work, the “window of opportunity” slams shut, and the employer cannot request any medical information unless it is job-related and consistent with business necessity, requested in connection with a voluntary wellness program, or required by another federal law (including, for example, U.S. Department of Transportation regulations). The first problem with the employer in this case (assuming that the EEOC’s allegations are correct) is that the medical questions and examinations took place on the employees’ first day of work. The employer could have done these things if it had done them a little earlier — post-offer and pre-employment. The second problem (again, assuming that the EEOC’s allegations are correct) is that the employer required current employees to have annual medical examinations that were not “job-related and consistent with business necessity.” Presumably, these medical exams were not part of a voluntary wellness program or required by another federal law, either. Photo Credits: USAF, Flickr, Tomi Tapio K.